Uruguay made history in 2013 when it became the first country to completely legalize marijuana. It is set to keep making history next year when it releases its first three official strains. Read more about legalization in South America. Each strain will have different levels of THC and CBD, starting at low-level THC aimed at beginning-smokers, and slowly increasing in potency. The names of the strains have yet to be released, but it is expected that they will begin selling in pharmacies sometime next year. Uruguay legalized marijuana in 2013 in an attempt to cut the power of local gangs and cartels. They hope to continue to decrease black market interest by pricing the marijuana at a bit over $1 an ounce, and are currently looking into exporting the strains to the United States and elsewhere, further legitimizing and increasing control over gangs. The $1 price point is around equal to the street price. Citizens will be able to purchase up to 40 grams a month, and over 3200 people have registered to grow plants themselves. They are restricted to growing six plants. They also have the option of joining cannabis clubs, where clubs are limited to growing 99 plants and users are limited to taking home 480 grams of weed per year. There has been a great deal of internal debate surrounding Uruguay’s policies. 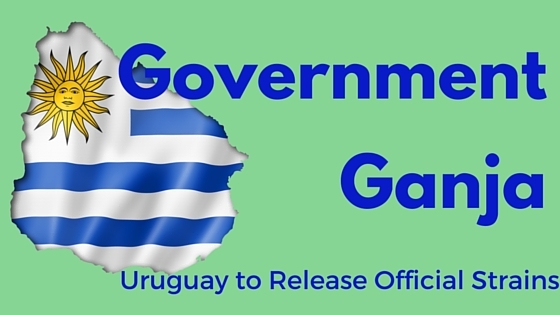 Unlike states that have legalized it in the US, Uruguay’s government is much more involved in the sale. There are only two approved companies who are allowed to cultivate their strains, and with only three strains approved, there are fears that the strains will be of inferior quality – and that people will instead turn back to the black markets. In addition, Uruguay requires people who use marijuana to register into a database. For people who can remember what it’s like to live under a dictatorship (they lost power only 30 years ago), it can make them feel uneasy, with concerns the database will be used for more nefarious reasons. Uruguay is slowly moving toward country-wide legalization, missing many of their deadlines set two years ago when the legislation first passed. But government officials say that the slower timeline is just a reaffirmation of their commitment to legalizing it, and doing it well. 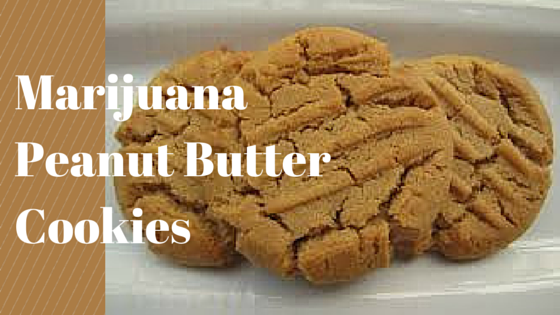 They remain at the forefront of the legalization movement, and act carefully as the world watches. Find the best deals and dispensaries here. Where in the World is Weed Legal? Positive Effects of Legalization: It Makes Weed Cheaper!